Continuing on the theme of sharing/comparing my setup and recommendations, I thought I’d put together a list of the main apps I use and why I think they are great. 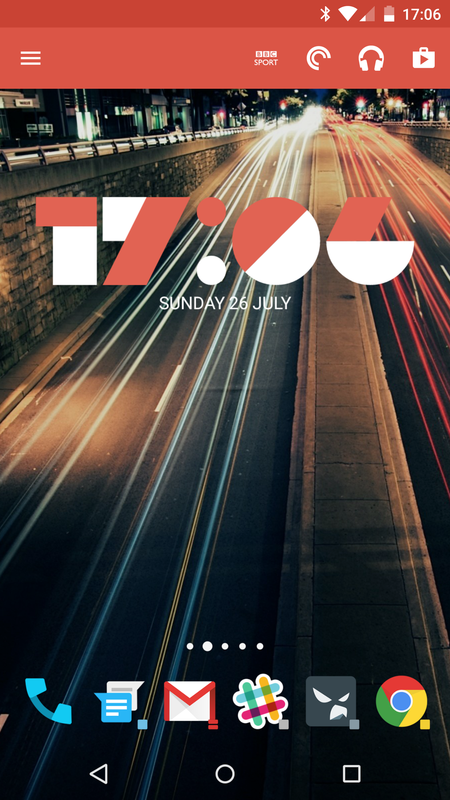 To start, here is my current home screen setup. I’ve decided to limit my list of apps to the top 10 for now, so here they are. 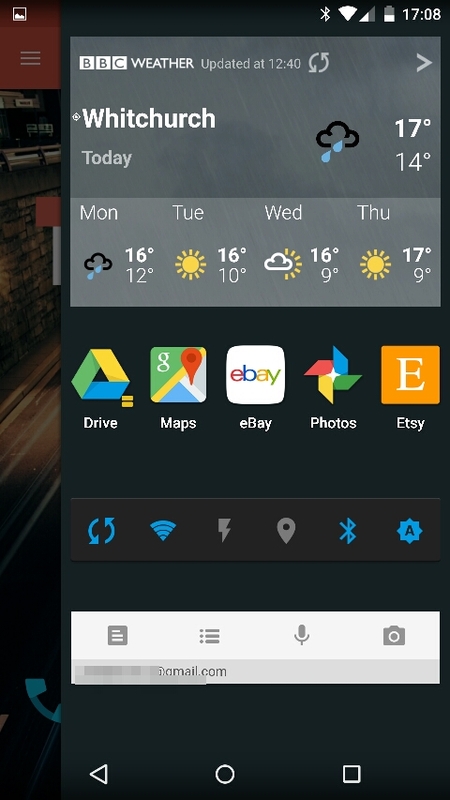 1) The first app on my list is Action Launcher (see screens above). I think it’s one of the best custom launchers (iOS/Windows users read ‘home screen’) out there and has just got better with time. 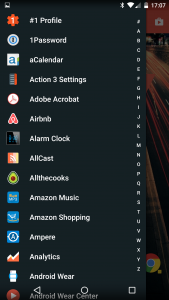 I love it’s quick draw for finding apps alphabetically, its automatic colour sync with you background and the shutters feature which puts widgets behind icons accessible with a quick swipe up (plus a few other cool features). 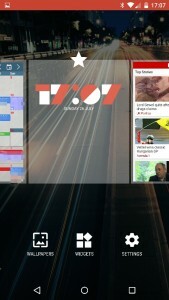 2) Link bubble is my second choice made by the same developer. 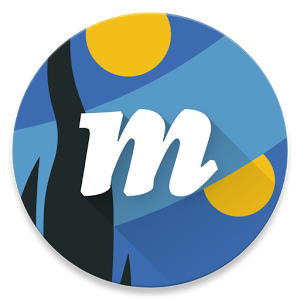 Another great app idea that is only currently possible on Android (as far as I know) and lets you launch links in a group of bubbles that sits on top of all other apps. The great thing about this app is that it saves a lot of time when using an app like twitter as you can launch multiple links as you read tweets & read links when you want to. It makes the process of launching links to other apps easier too instead of going through the standard app dialog chooser. 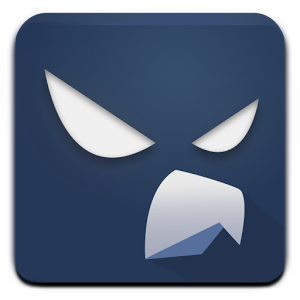 4) Falcon Pro is an amazing twitter client that I use and in my opinion is what the official twitter client should aspire too on Android. 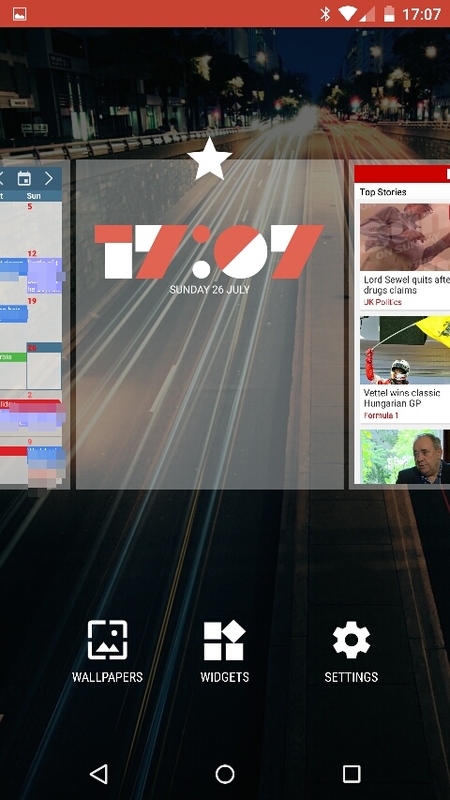 Great material look, animations and sync read position across devices. 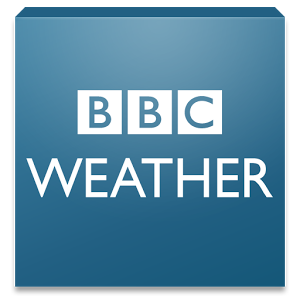 5) BBC Weather is another great example of how great Android apps can be. 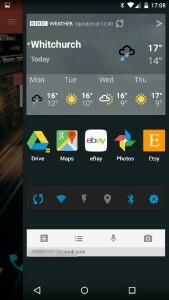 Its simple and well designed to give you all the weather info you need. 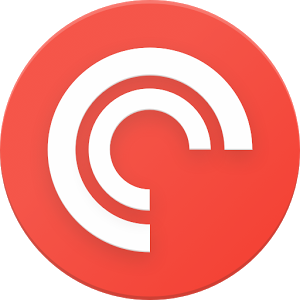 6) Pocket casts is the number one podcast app on Android and has had some well deserved awards recently for its design and great features. 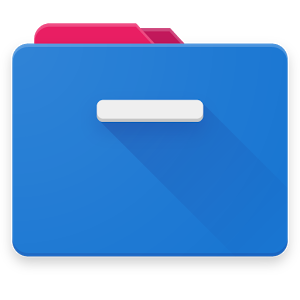 7) Cabinet is my new file browser app that I use due to is great material design too. It also gets regular updates and has been getting better over time. 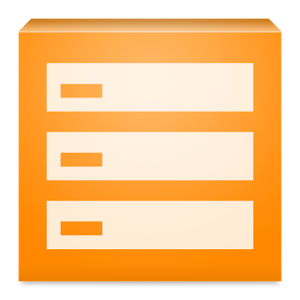 8) Dev Drawer is a really simple app but is useful to help keep track of apps I’m developing and uninstall them quickly. It has a great home screen widget to make this easy. 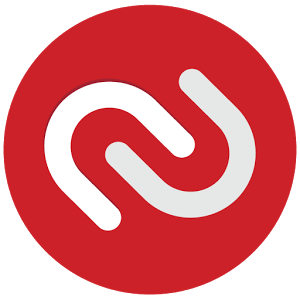 9) Authy was a great find for me as this lets me keep all my two factor authentication codes in once place and syncs across devices as well as acting as a backup to help transfer easily when I get a new device. 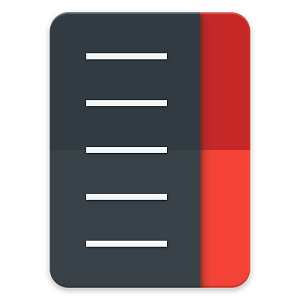 10) App Sales isn’t the slickest app available on Android but it is useful for keeping track of sales of apps in the Google Play Store, giving you a notification and link to the playstore with price history too. I’ll also be adding another section to the main site menu to store my top 10 apps, which hopefully I can keep up to date along with the dev tools section. This will take the format of the current top 10 and also previous apps that might have dropped out of the top 10 over time. 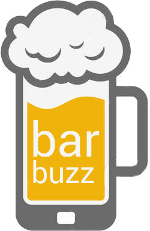 A blog post I read recently from @scottyab on the IntoHand website shared a great list of apps for developers in two parts here and here as well. I hope these recommendations were useful and if anyone has any great app’s they can’t live without or views on the apps I use, then it would be great to hear your feedback.